The Dolphin Marina & Restaurant was selected for the honor by Marinalife, a trade publication for boaters. A family-run Harpswell business has been voted the best small marina by a national trade and lifestyle publication. Marinalife, which publishes a magazine and maintains a website for boaters, selected the Dolphin Marina & Restaurant as its 2018 winner in the small marina category. The winner was determined by a six-month long survey of boaters in the U.S. and abroad, according to a news release from Marinalife. 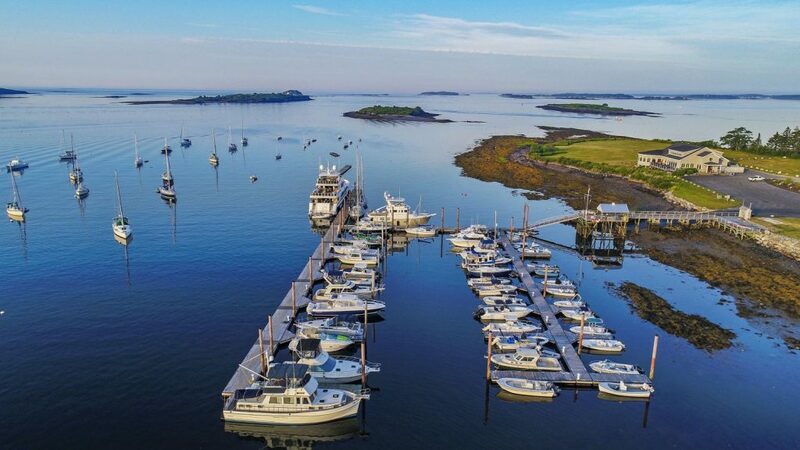 The marina is situated in Pott’s Harbor, with direct, deep water access from the ocean, and is protected by the surrounding Casco Bay islands. Chick’s Marina in Kennebunkport placed third in the survey.